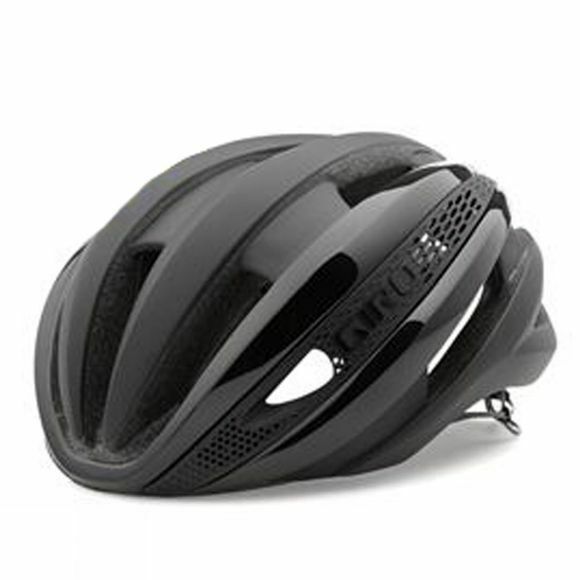 The Giro Synthe MIPS is the pinnacle of road helmet design and now includes the Multi-Directional Impact Protection System, which can provide more protection in certain impacts. The compact form slips through the air with ease across multiple yaw and head angles, and offers greater cooling power than the Aeon. Other key features include the Roc Loc Air fit system with 2-way fit tuning and Aero Mesh Panels with a dedicated port for securely docking sunglasses as you ride.